A rigid aluminium fold up bipod with vertical adjustment designed for the prone and standing shooter. 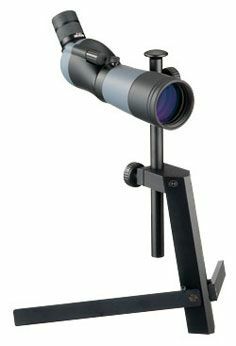 Features a ball and socket panhead to provide a connection to spottingscopes without a rotating tripod sleeve and allow greater positional flexibility relative to your shooting position with all spottingscopes. 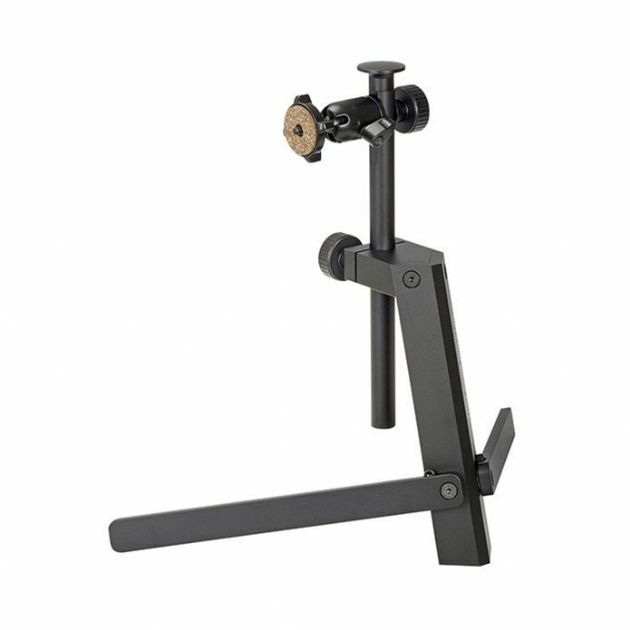 Supplied with an additional 270mm extension pole giving a usable height range of 265mm to 730mm for use on a bench or table. *scope in picture obviously for illustration purposes only!